The Bachelor’s of Science in Business is a 120 credit program with concentration options that include: Accounting Systems, Management Information Systems, Marketing, Finance, Financial Technology (FinTech) and Innovation and Entrepreneurship. As a business major at NJIT, you can combine an outstanding traditional business curriculum with the opportunity to gain critical insights into technologies that, increasingly, are the foundation of thriving industries and economies around the world. 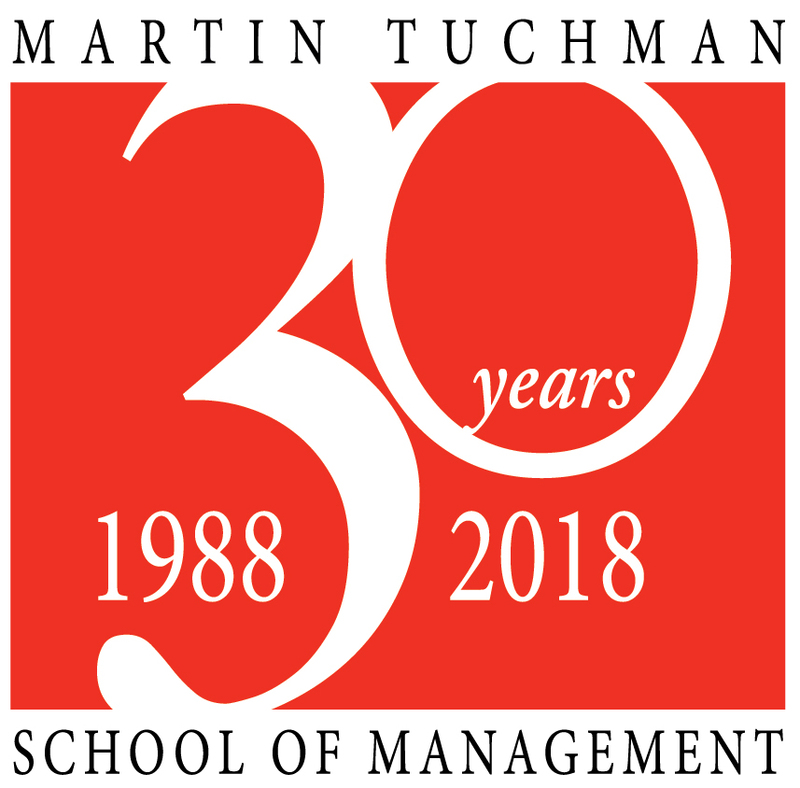 The BS in Business is offered through the Tuchman School of Management at NJIT. It is the university's undergraduate degree in business and is accredited by the AACSB. Business Concentrations: Accounting Systems, Finance, Financial Technology, Innovation and Entrepreneurship, Marketing, & Management Information Systems. The Innovation and Entrepreneurship minor is an 18 credit program that will help non-business majors prepare for careers where they will be commercializing new ideas into new business ventures and new business lines for existing ventures. In addition to business fundamentals in accounting, economics, marketing, and management, students will learn about New Venture Management and Financing.